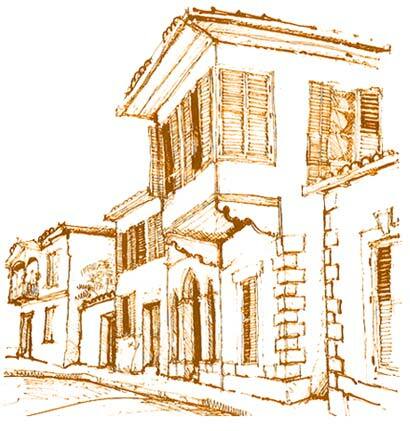 The Cyprus Architectural Heritage Organization was founded in 1979. Europa Nostra, with around 300 members of different professions. Cultural Heritage of Cyprus and especially the traditional architecture. concerning the Preservation of Cultural Heritage. international projects, publications of books and articles etc.